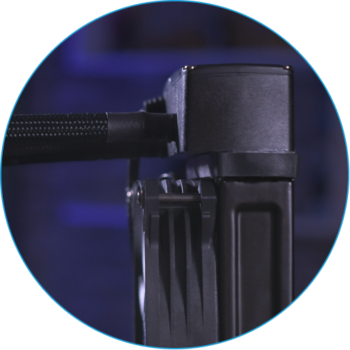 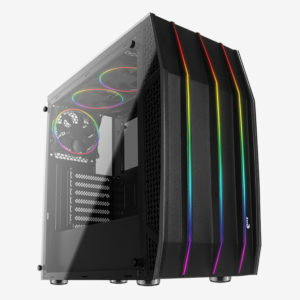 High-performance liquid cooling solution with a stylish Halo LED design and 8 unique RGB lighting modes that can be adjusted using a convenient LED control switch. 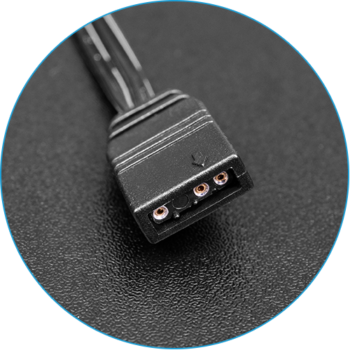 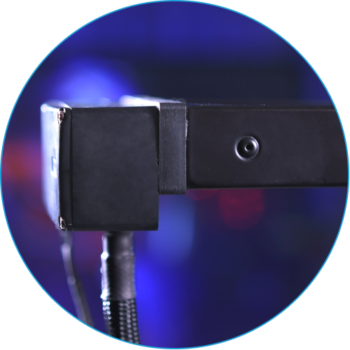 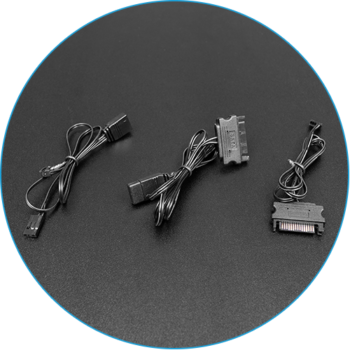 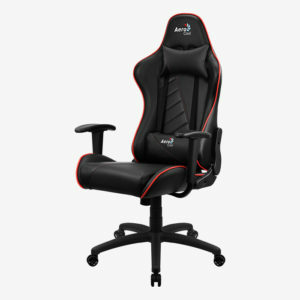 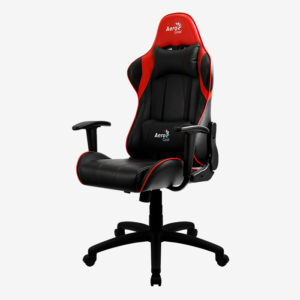 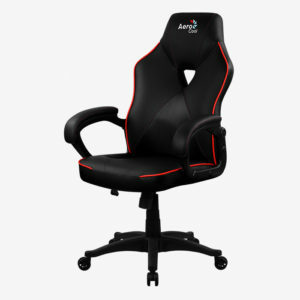 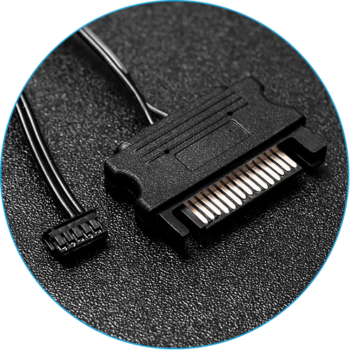 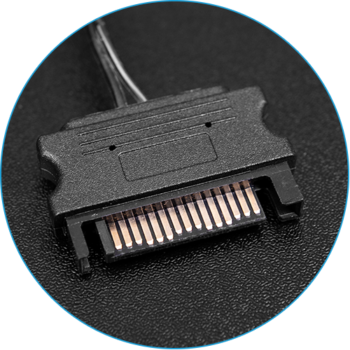 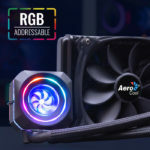 Built-in Addressable RGB compatibility allows you to connect directly to Addressable RGB motherboards and fans. 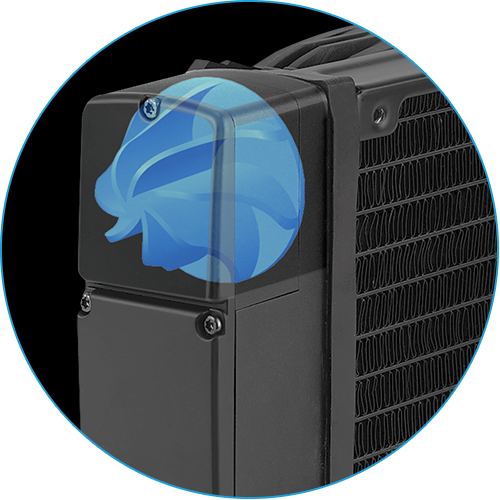 The Pulse is built to meet the highest engineering standards, ensuring your system will stay cool even under the most demanding conditions. 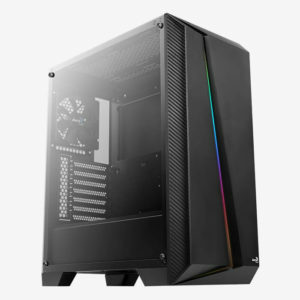 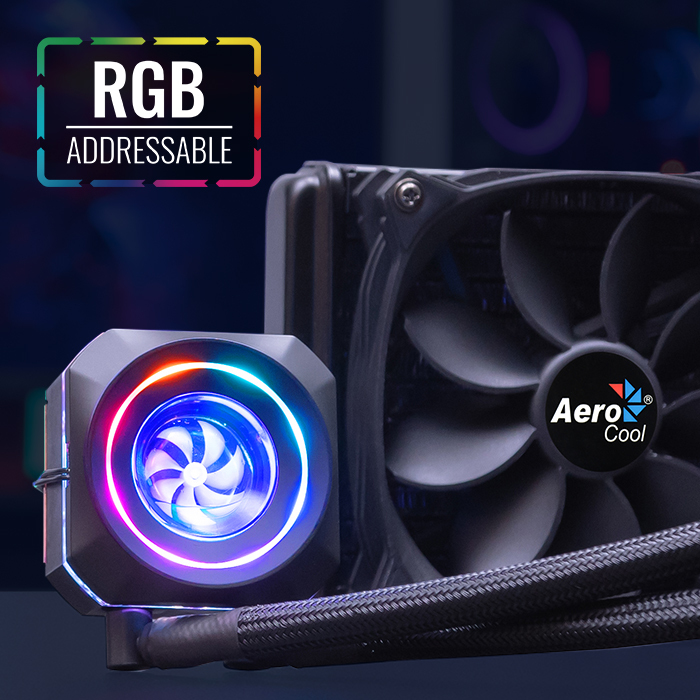 Featuring a stylish Halo LED design and 8 unique RGB lighting modes that can be adjusted using a convenient LED control button, this liquid cooler breathes life into your PC build while delivering high-performance liquid cooling. 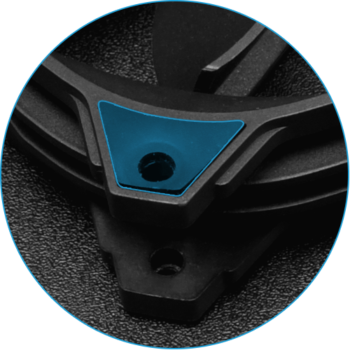 Stylize and personalize your lighting experience with 16.8 million colors. 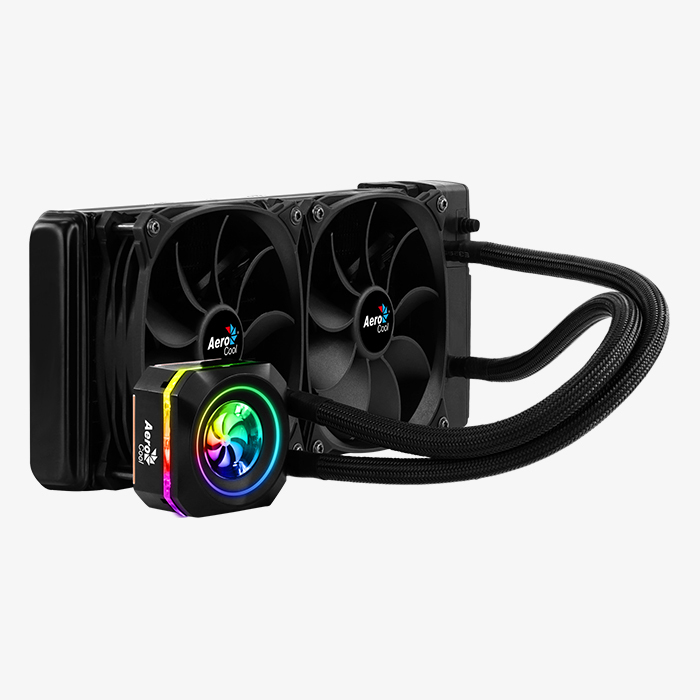 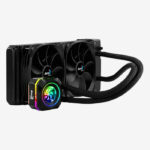 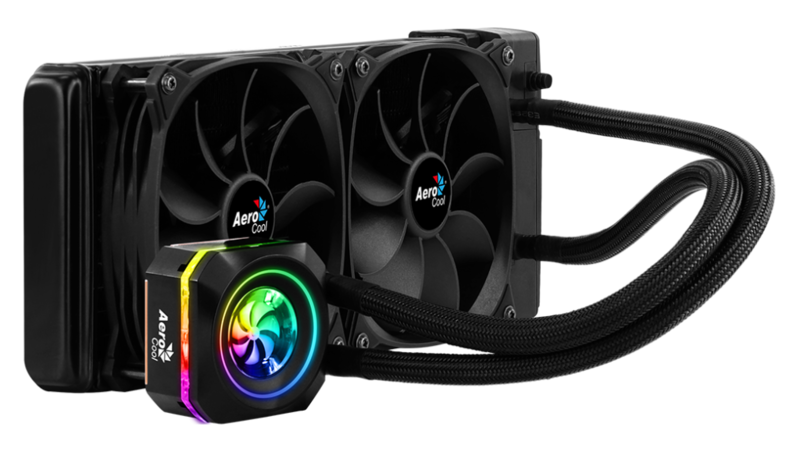 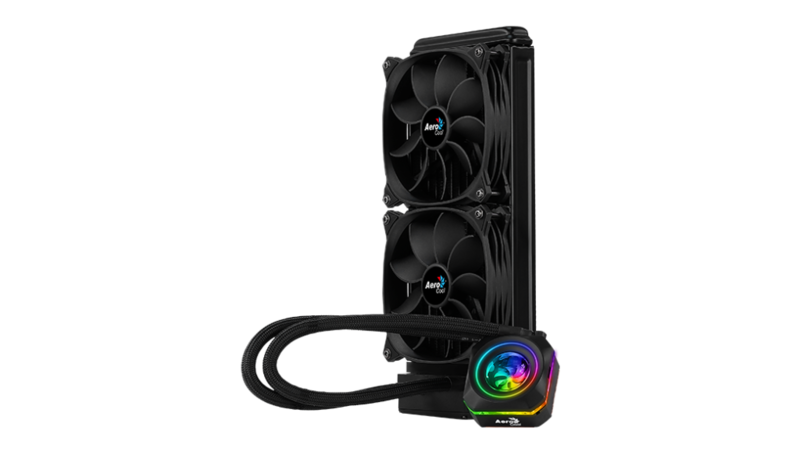 This liquid cooler is fully compatible with Addressable RGB motherboards (Asus Aura Sync, MSI Mystic Light Sync, Gigabyte RGB Fusion, ASRock RGB Sync). 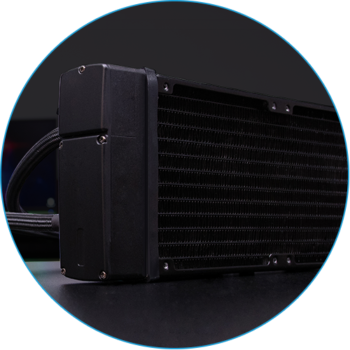 Water block is built with pure copper for a superior heat conductivity. 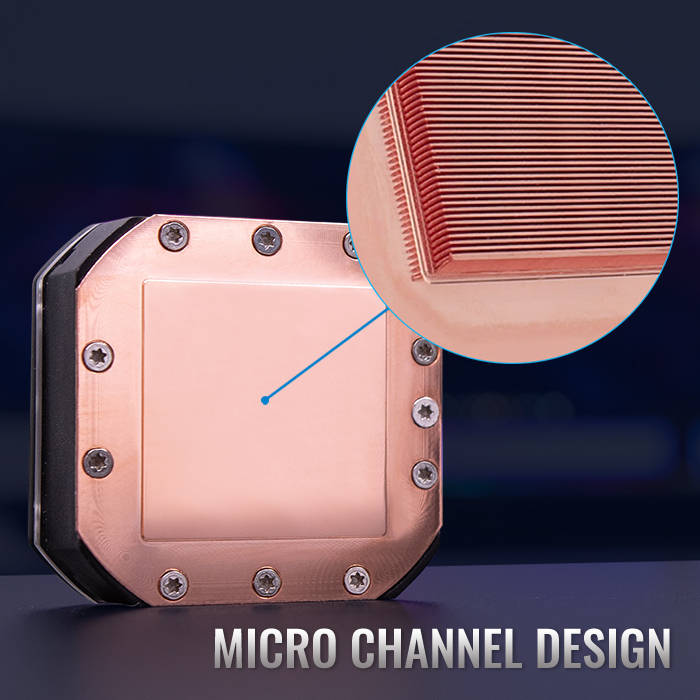 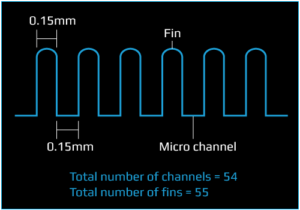 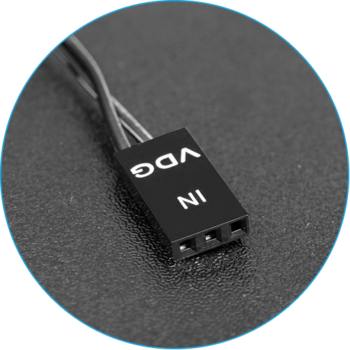  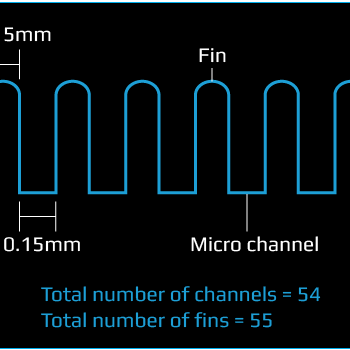 The block’s micro channel design allows for faster heat dissipation, keeping your CPU at the ideal temperature under standard and overclocking performance scenarios. 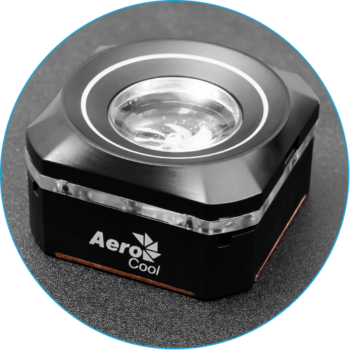 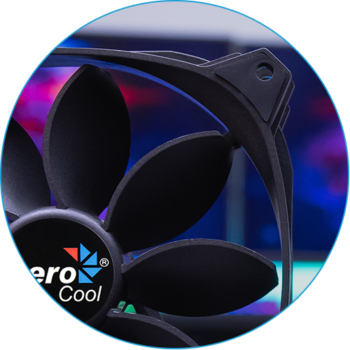 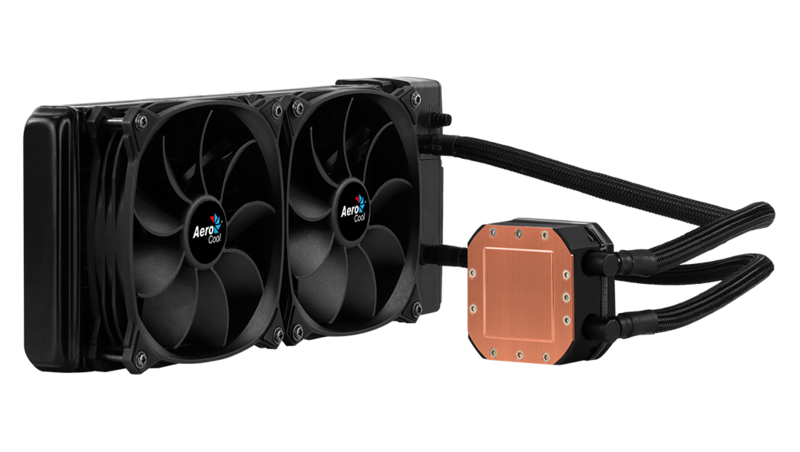 The motor of this liquid cooler is built with a balanced impeller and high-quality bearings that allow for near-silent performance. 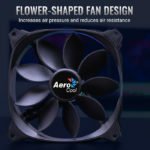 Comes with a built-in, cosmetic fan that spins when the motor is turned on. 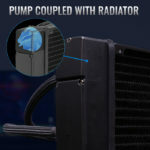 The pump is placed together with the radiator instead of the water block to reduce vibrations to the CPU. 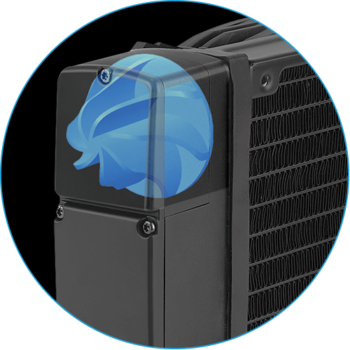 This lessens stress on the CPU, helping to extend its lifetime. 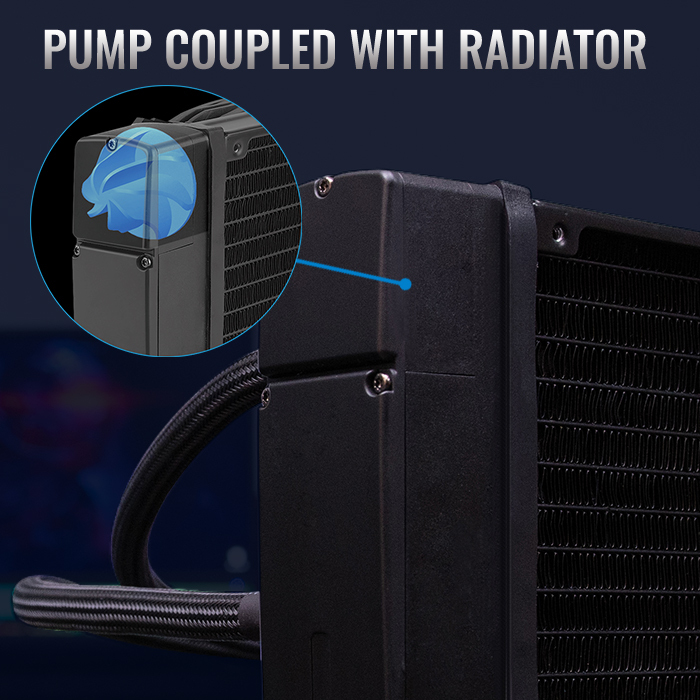 The pump is placed together with the radiator instead of the water block to reduce vibrations to the CPU. 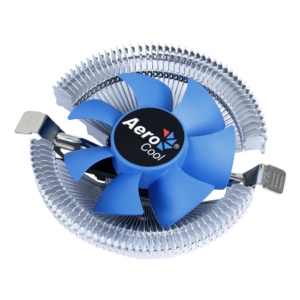 This lessens stress on the CPU, helping to extend its lifetime. 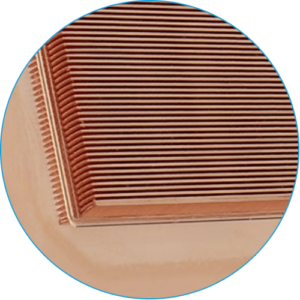 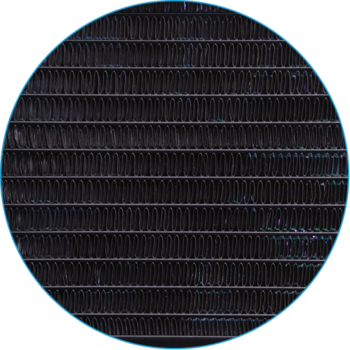 Low-density fins per inch radiator (LFPI) allows for air generated by the fans to pass through nearly unobstructed while providing just the right heat dissipation surface needed for the system. 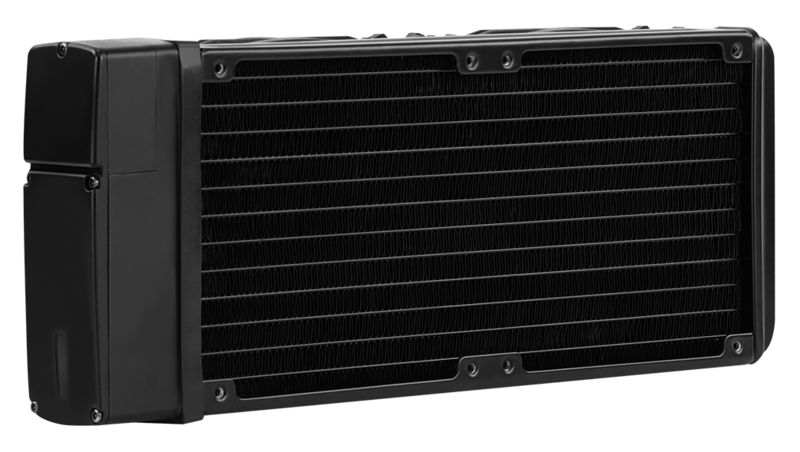 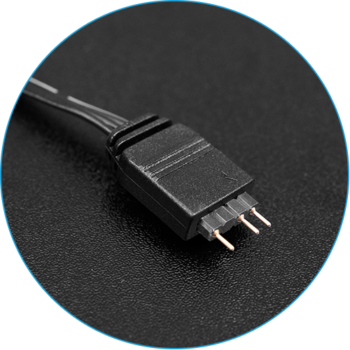 This achieves a perfect balance between cooling performance and noise reduction. 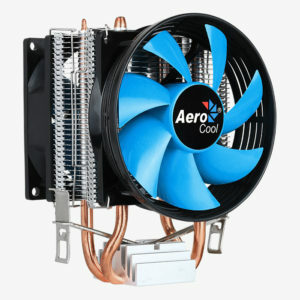 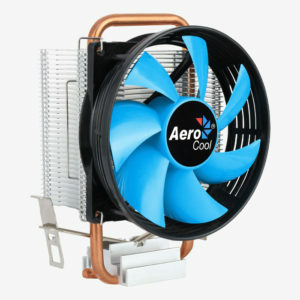 This liquid cooler is built with the highest quality tubing and fittings made of soft and durable material. 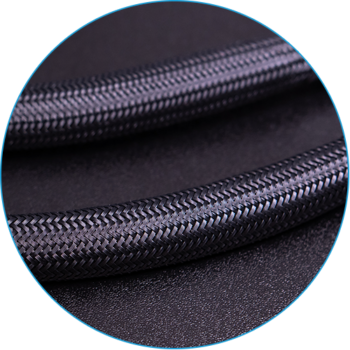 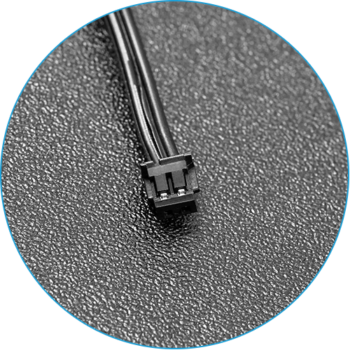 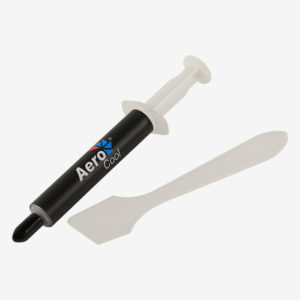 Teflon coating on the tubing allows for ultra-low water loss, helping to extend the product lifetime. 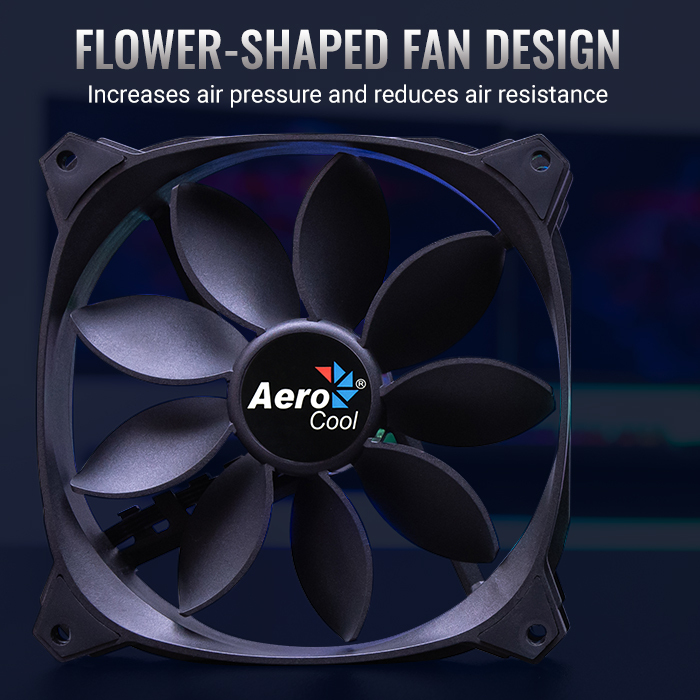 Unique Flower-Shaped fan design increases air pressure and reduces air resistance for superior cooling performance. 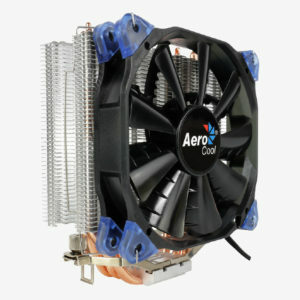 High-performance silent fan designed to maximize cooling efficiency while minimizing noise.